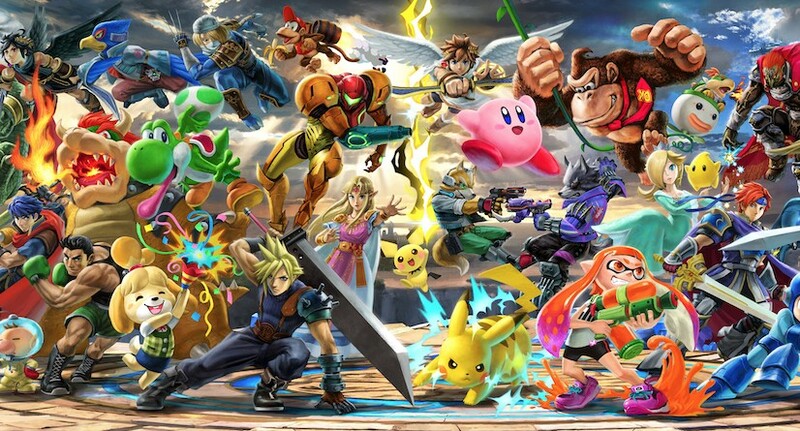 A new feature has been discovered by players who have an early copy of Super Smash Bros. Ultimate. Besides the filters and other camera options in the pause menu, you can move the game by one frame by simply pressing the Z button on your GameCube Controller (button for other controllers unknown at this time). This works in Training Mode, Spirit Mode Battles, and Adventure Mode. We can see many people using this feature to create some really cool screenshots!